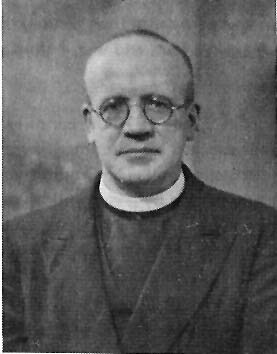 Br McGrath was born in Liverpool and attended St. Mary's College, Crosby, run by the Christian Brothers. He joined the Brothers in 1929. He taught in Stoke-on-Trent, liverpool, Birkenhead, Bristol and Gibralter. In 1968 he was forced to retire from teaching on account of severe illness. however after treatment he went to Teddington and Bath before being sent to Edinburgh in 1974.